BiP is a free mobile application. 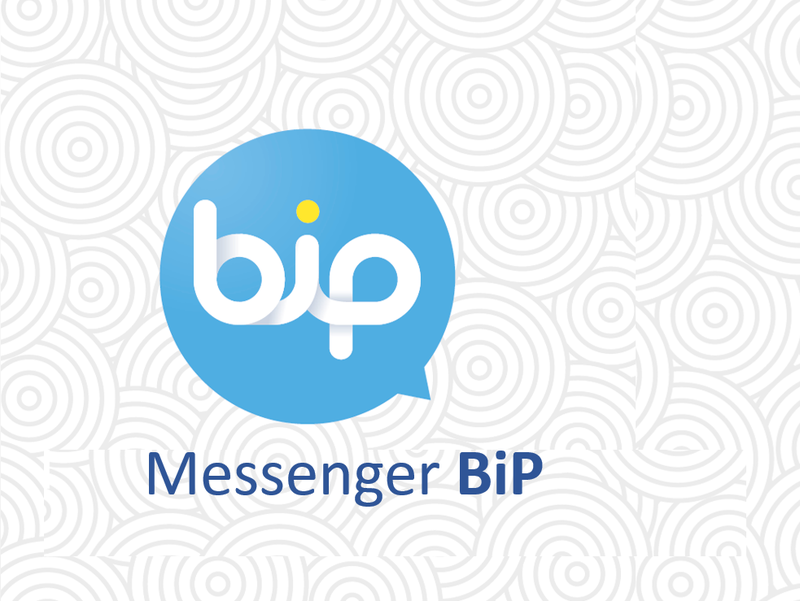 With BiP, you can instantly send pictures, video, audio, and messages, you can communicate with friends and family, make voice and video calls – all of this is available for free and without charges for traffic! After you download BiP, you also get access to free consultation from our contact center via ONLINE CHAT! Select lifecell support in Discover menu section, where you can start a chat with lifecell сconsultant at any time. In addition, you can include an image of the screen to the dialog for more detailed description of your situation.